CLC is pleased to be able to offer our students this Minnesota State Transfer Pathway degree. Transfer Pathway degrees are created by teams of educators from Minnesota State colleges and universities, and they allow students to earn degrees at two-year colleges that transfer seamlessly to universities. Students who earn these degrees can transfer to universities without wasting time and money on credits that do not transfer. 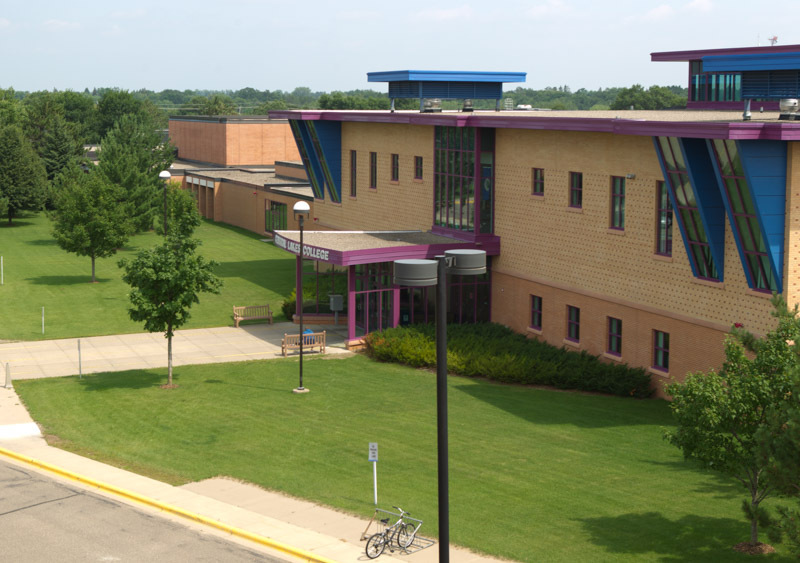 Students can start at CLC, transfer to a Minnesota State university, and earn a bachelor’s degree in four years. Students who complete Transfer Pathway degrees will be guaranteed junior status upon admission to a university and can complete their degree in an additional 60 credits. Students must still meet any special admission requirements for the major. The Sociology Transfer Pathway AA Degree offers students a powerful option: the opportunity to complete an Associate of Arts degree with course credits that directly transfer to designated Sociology bachelor’s degree programs at Minnesota State universities. The curriculum has been specifically designed so that students completing this pathway degree and transferring to one of the seven Minnesota State universities enter the university with junior-year status. All courses in the Transfer Pathway associate degree will directly transfer and apply to the designated bachelor’s degree programs in a related field. Designated degrees at Minnesota State Universities are Bemidji State University, Sociology, BA; Metropolitan State University, Social Science, BA; Minnesota State University, Mankato, Applied Sociology, BA, Sociology, BA, Applied Sociology, BS, and Sociology BS; Minnesota State University Moorhead, Sociology, BA; Southwest Minnesota State University, Sociology, BA; St. Cloud Stated University, Sociology, BA, Sociology BA (Concentration in Critical Applied Sociology); Winona State University, Sociology, BA.